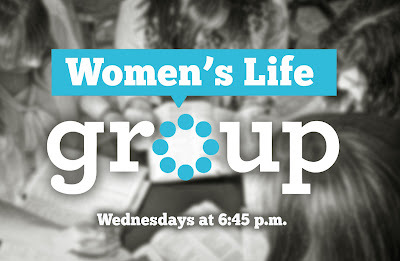 newlifecommunitychurch.net: Join a Women's Life Group Tonight! 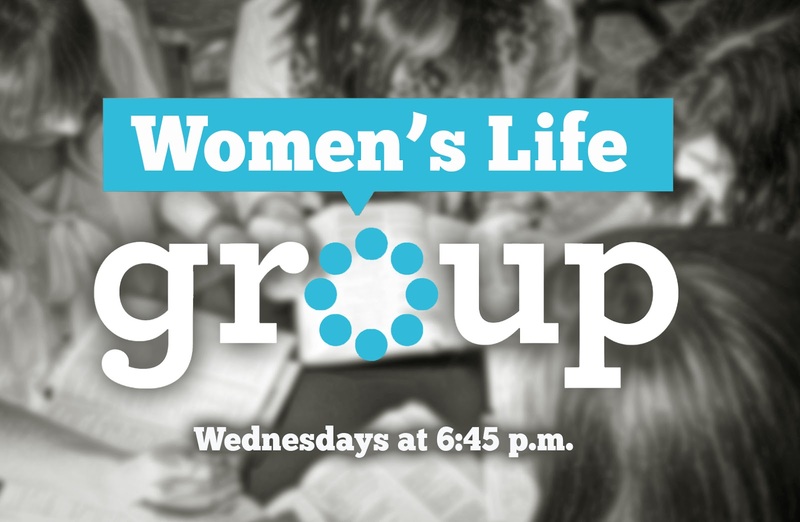 Check out our Wednesday night life group that is led by Jennifer Strobel, and is open to women of all ages. 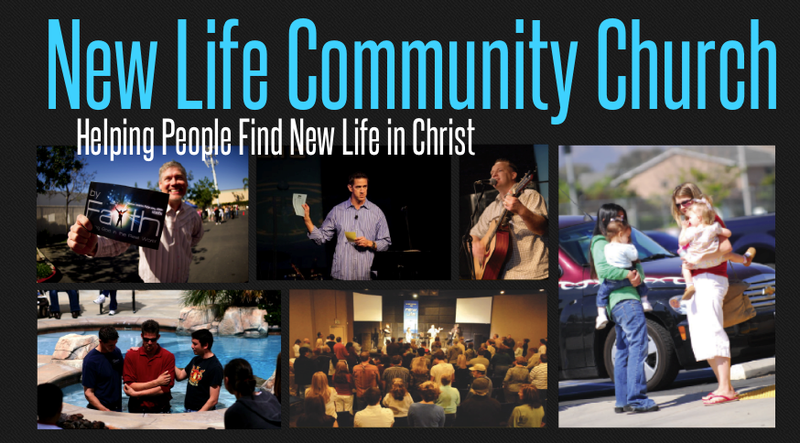 This group meets in Corona at 6:45p.m. If you would like any more information on this group, please email Jennifer at jenniferstrobel@sbcglobal.net.